I Tried Phlur Hanami on a Fellow Blogger’s Recommendation and It Was a Hit! After reading my friend’s review of her Phlur experience, I’ve been really interested in trying this brand. Being one of those people who put on perfume even at night to sleep better, I have quite a big collection of fragrances, and I always look for something new and unique to add to it. Hanami – aquatic floral tableau, with a reverent subtlety and a warm embrace. Hepcat – coarse and fearless meets smoky and raw. Greylocke – refreshing and restorative; an expression of nature and New England heritage. Siano – pure expression of elation, as enchanting as it is powerful. Olmsted & Vaux – bright, crisp and ultimately clean. Revitalizes with every wear. Moab – arid spice seduces like the vastness of the West, emanating an invigorating dry heat. Each scent is accompanied by a little story and a Spotify playlist that describe the vibe of the person who chooses each fragrance. 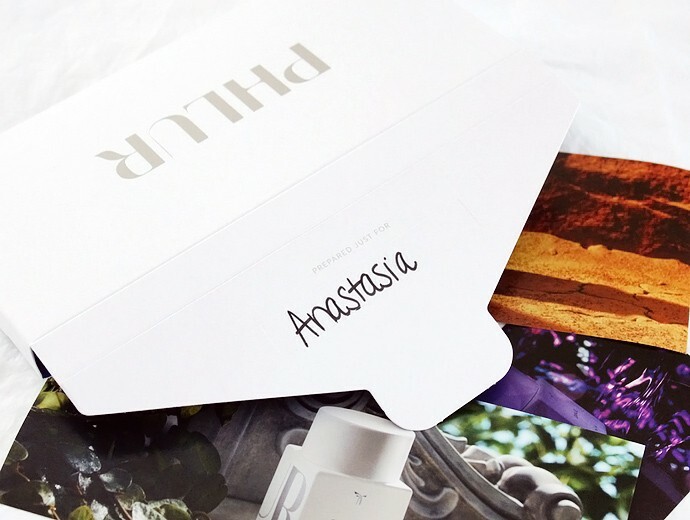 Phlur knows that the best way to try a fragrance is to actually wear it, so they offer sample sets that include three vials of your choice for $18. If you love one of the blends enough to buy the full-sized bottle, the cost of the sampler will be applied as credit toward your purchase. In the end I chose Hanami [$88]. It is the lightest blend offered by Phlur, and the one I am most likely to wear during the daytime. It stood out because I don’t have any fragrances in my collection that feature the hazelnut note. Other notes include fig, white florals, and sandalwood, all of which I absolutely adore in perfume. 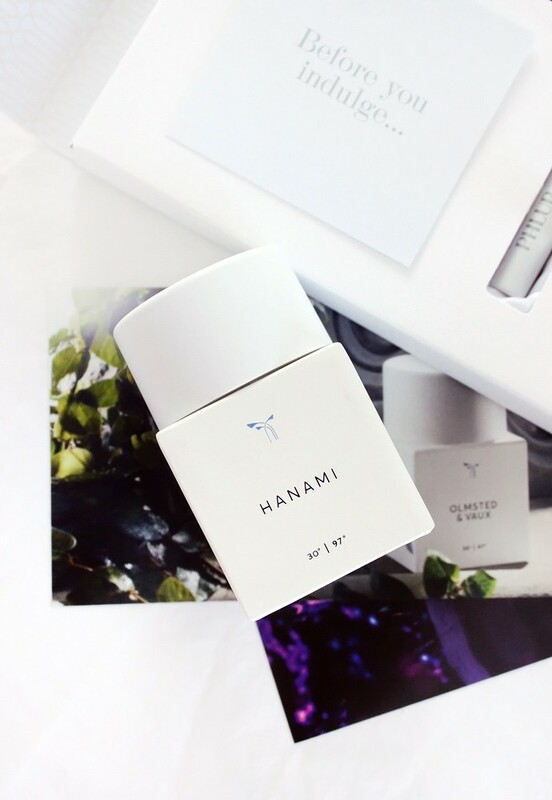 According to the ‘nose’ behind Hanami, perfumer Nathalie Benareau, it’s an intellectual, minimalist scent that reserves its most lasting, most memorable notes for those you allow to get close. I bet we all know that one person who always wears too much cologne at the office, which bothers everyone around, and Hanami is the exact opposite. The fragrance sits close to the skin after the initial drydown, and stays within my personal space all day long. 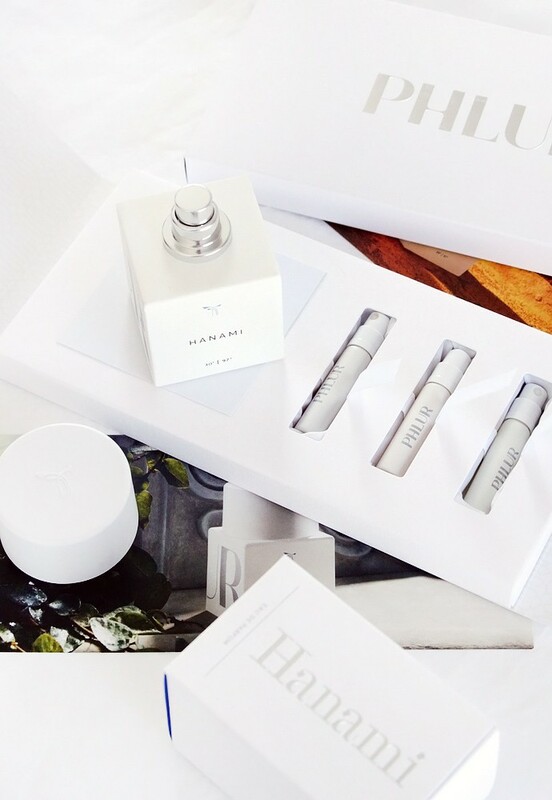 Phlur fragrances are not exactly natural, but the brand took a step in the right direction by using a mix of safe synthetic molecules and botanical extracts to create their scents. The formulators also exclude some controversial ingredients, like parabens, phthalates, BHT, phenoxyethanol, endocrine disruptors, and polycylic and alicyclic musks, from their products, which can be important for people who are sensitive to synthetic fragrances. Unlike many brands, Phlur actually lists all of the ingredients, you can take a closer look at all of them on this page. I appreciate this level of transparency, because I think it’s important to know what we are putting on our bodies. From time to time I like to visit Base Notes, a forum for olfactory pros and enthusiasts, and noticed some remarks about Phlur. Several people stated their opinion that the company tries too hard to be unique, but in the end all of their scents are more generic than not. Frankly, I think they simply chose to create six blends that would appeal to a broader audience, with something for everyone, and there’s nothing wrong with that. 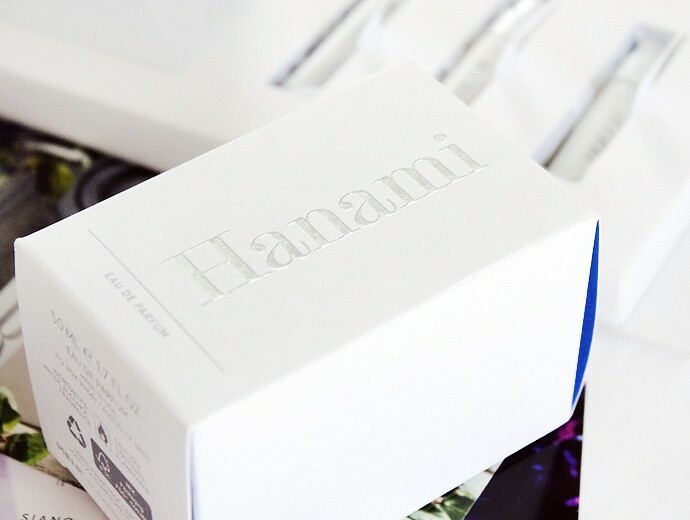 I like knowing that my new Hanami is a safer option than most of the perfumes on my vanity, I love the scent, and I feel good about using it. That’s what perfume should be all about! What is your go-to fragrance right now? Which of the Phlur fragrances would you choose to try? Let me know in the comments below!